Barney is a sweet young boy who loves a cuddle, but he does have some behavioural issues and needs an experienced owner who can carry on with his training. He has bundles of energy so is looking for an active owner who will enjoy being energetic as much as he does. He loves having a good play and likes chasing around after his toys. He gets on well with other dogs when out on a walk but needs to be the only pet in his new home. Barney would benefit by going to obedience classes to help him make good decisions. He would prefer an owner who has experience with his breed, and may suit a home with high school aged children who can get involved in his training too. 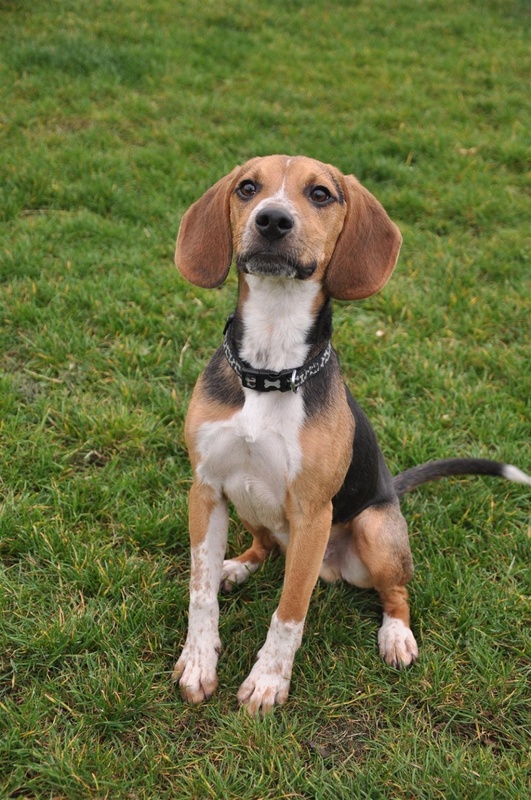 To arrange to meet Barney, please visit Edinburgh Dog and Cat Home, or call them on +441316695331.